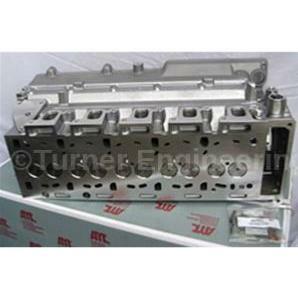 This AMC Spanish replacement cylinder head has 1 internal and 1 external fuel gallery. 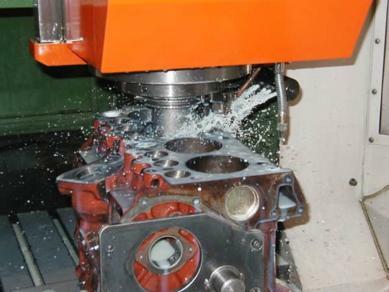 This TD5 cylinder head has already been approved by our customers. Recognised as a great quality product, perfect fit for a TD5 engine. 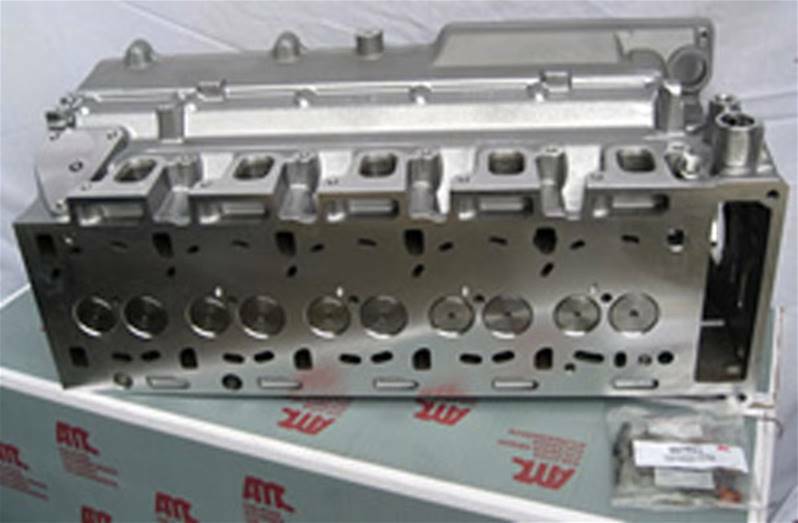 The LDF500170 AMC Spanish manufactured TD5 cylinder head is of a superior quality casting to the Land Rover original cylinder head. It's an improved version of the original which shows better results. This AMC cylinder head does not suffer the same problems. The injector socket wall is twice the thickness of the original land rover cylinder head therefore this type of head does not suffer the usual problem of a cracked injector socket allowing diesel into the engine oil. Very impressed with the quality of the items supplied. Superb service and shipping. Brilliant upgrade over the genuine unit, you can really see the difference sitting them side by side, highly recommended upgrade and a worthwhile job as the factory units tend to crack around the injector socket. Looks good and the engine sounds good.